As you could probably tell already, the National Football League is weird. Each team lives week-to-week, with random upsets and incredibly surprising results happening each and every Sunday. At the end of the day, the games usually come down to a few key plays in hidden areas. One of those hidden areas is how a team performs on Special Teams. So far this season the Cowboys have experienced just how critical Special Teams blunders can be in determining the final result. Back during week two against Denver, a penalty called on DeMarcus Lawrence during a field goal attempt allowed the Broncos a fresh set of downs and another chance at 7 points. It was a huge momentum swing in the game, and started the rout that Sunday. 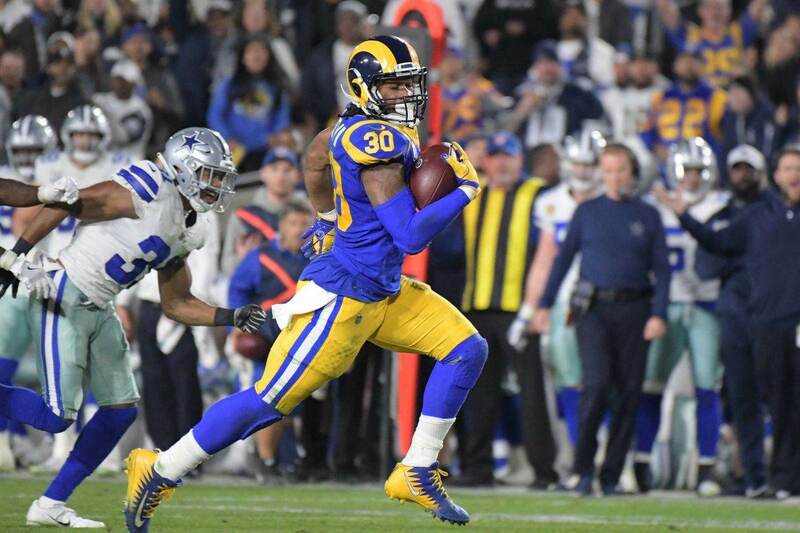 Two weeks later a Ryan Switzer fumbled punt allowed the Rams back into the game, and when the Cowboys offense sputtered down the stretch, that fumble and point swing loomed large. 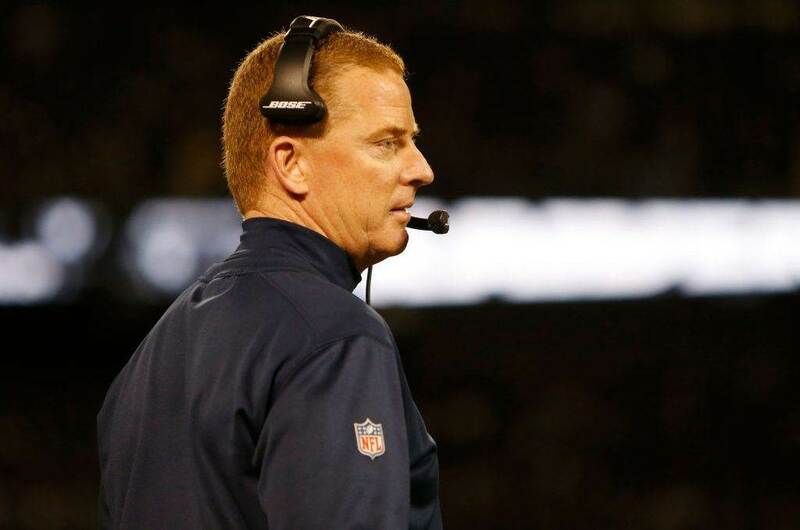 It could be argued that if not for that fumble, the Cowboys would've come away with the win against Los Angeles. Dallas' Special Teams simply have not been good enough this year. Even during weeks which resulted in wins they have committed bad penalties and made terrible decisions on kick/punt returns which put both their offense and defense in holes. 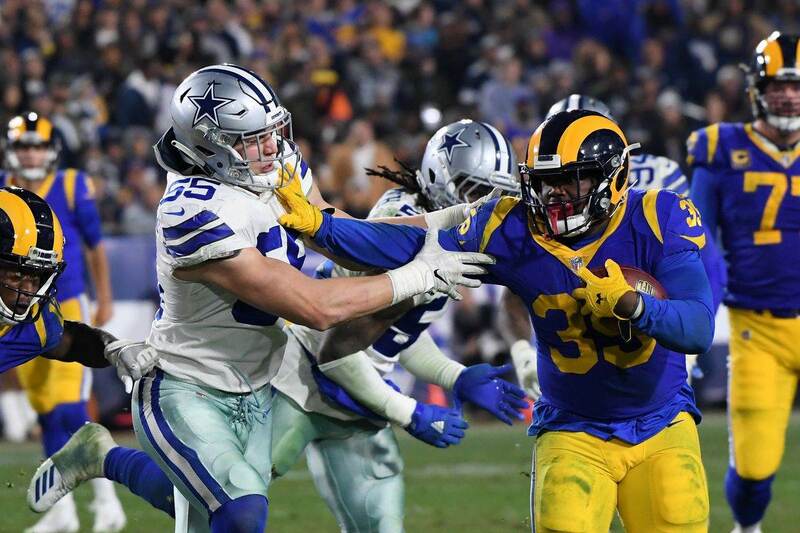 When you're struggling as a team, these hidden yards often come back to bite you, just as they have for the Cowboys this season. This Sunday the Cowboys have a chance to begin to turn things around. Even at 2-3 they are still alive in the NFC playoff race, and could conceivably win their next two and be right back in the divisional race with Philadelphia. No, it won't be easy to do, especially with the schedule ahead. 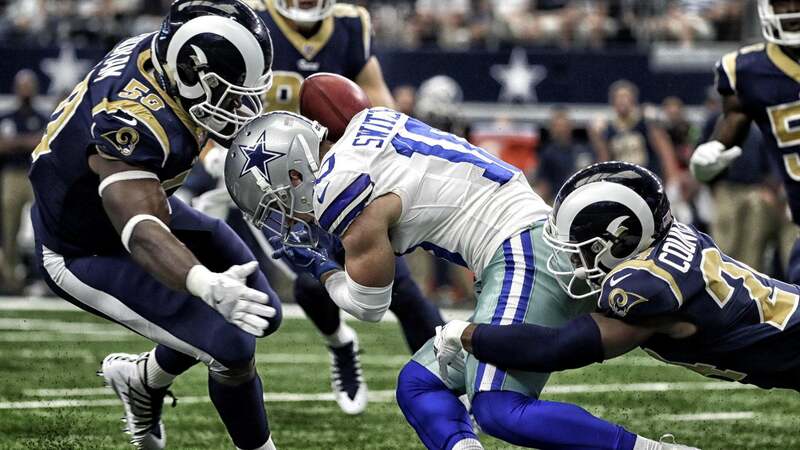 But if the Cowboys are going to make a move back towards the top of both the division and the conference, they absolutely need to sure-up their Special Teams play. Look out for which ways these seemingly unimportant plays go on Sunday, as they should go a long way in determining the winner.